A Balance is what Rob Williams, the originator of PSYCH-K®, refers to as the process through which one would create a “whole-brained” state around a specific issue. To be more specific, a Balance is an opportunity to bring the right and left hemispheres of your brain into synchronicity. By doing so, you’re able to interpret beliefs, experiences, and circumstances from the perspective of having access to your entire brain, rather than just the dominant part of your brain, in relation to that issue. For example, let’s say someone has been dieting on and off for years. Every time they try a new diet, they are wildly successful at the beginning, only to fall off their diet about 3 weeks in because they’ve stopped losing weight. More than likely, their Muscle Test response to this would be weak, which means this statement isn’t true for that person. Since it’s not true, it’s not going to be easy for them to adhere to a diet. We would then Balance for that statement, and when they’re finished with the Balance, we would post-test the statement again using a Muscle Test. The result of that will then be strong, meaning, it is now true for that person. Since they now have that program running in their subconscious mind that this information is true, it will be much easier for them to adhere to their diet because they actually believe it to be true at the subconscious level. There are many different Balances to work from, and your Superconscious will always select the one that’s best for you based on your circumstances. The end result is always the same. You’ll create a whole-brained state, meaning, have access to more of your brain, in response to the statement you Balance for. Going back to the previous example, adhering to a diet is a very emotional process for many people. Logically it seems easy to be able to stick to a certain diet, and there’s no shortage of diets to choose from. The challenge frequently comes from the emotional ties we have to foods. Logically, we’re operating from the left hemisphere of the brain. Emotionally, we’re operating from the right hemisphere of the brain. In this example, we’d follow the first Balance by doing another Balance for the statement, “I release all emotional ties to food.” (I don’t know about you, but my guess is that almost no one would test strong to this statement initially. 😉 ) When this statement is true, it’ll create momentum for the person doing the Balances because they’re now able to easily adhere to their diet, PLUS they no longer have emotional ties to food because they’re accessing both the left and right hemispheres of their brain in relationship to their diet and emotional ties to food. Balancing is the most powerful way I’m aware of to create massive change in a short period of time, whether that’s for something like sticking to a diet, or even overcoming challenges with anxiety or migraines. There’s truly no limit to the issues you can create a whole-brained state around. 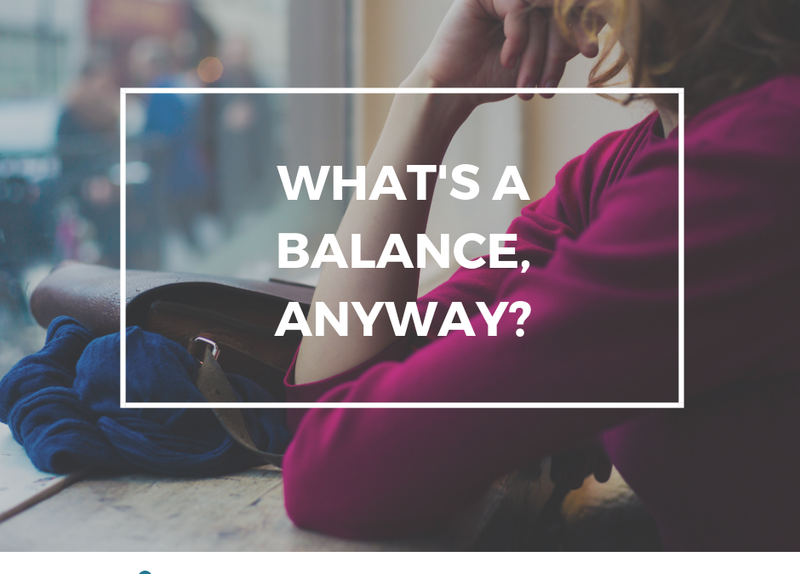 For more information about what Balancing is, check out the video above or visit my FAQs page. To schedule a session to determine the limitations in achieving the goals you have for yourself, visit my Work with Me page. 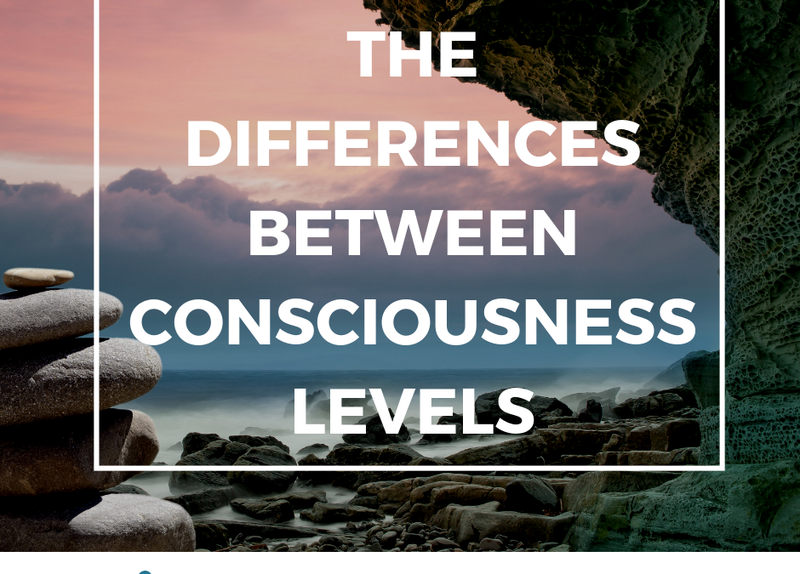 What is the difference between the Conscious, Subconscious, and Superconscious? When I’m talking with someone about what I do, they’ll oftentimes ask me how we know what to Balance for. And the answer is, it’s all up to the Superconscious! The Superconscious is that part of us that knows everything. It can guide us towards making the decisions that are best for us, and it only wants what’s best. It won’t ever guide us down a dark alleyway, so to speak. The Subconscious is a massive database. Unlike the Superconscious, it doesn’t have a plan for us. It just does things based off the data it has stored. This database can be searched using Muscle Testing in order to find out if a statement or a belief is true or false for us. Unlike the Superconscious, the Subconscious has the capability to lead us down a dark alleyway — not because it’s trying to sabotage us, but because the programs it’s running in the background don’t know what else to do. The Subconscious uses the data it has to make decisions consciously, whether that’s to interpret whether someone has looked our direction in a condescending way, or decide that same person has smelled something foul while looking in our general direction. It’s the data in the Subconscious that creates how you interpret the experience, and whether it was positive or negative. This is why, when you are in conflict with someone, and their version of a story is different than your version, it’s because the Subconscious minds of both of you have different data from which your Conscious mind can recall the situation. Tune into the video for more information about how the Conscious, Subconscious and Superconscious minds work. For more information on how to rewire your Subconscious so you can identify what the limiting beliefs are in creating your current reality, visit my Work with Me and FAQs pages. 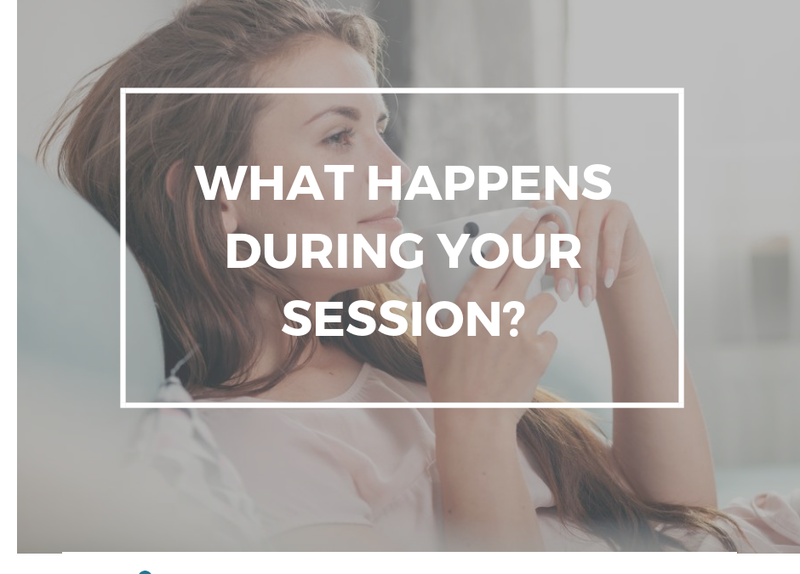 What happens during your session? I’m often asked, “What do you do to me?” when someone learns that I help them reprogram their subconscious mind. The truth is, I don’t “do” anything to you! When we work together, I’ll ask you what you’d like to work on. Usually clients will come to me wanting to work on time management, diet and exercise, relationship troubles, or something else — the options are truly limitless! During that conversation, I’m listening to what you’re struggling with and I use my intuition to determine the best questions to ask so you can create more peace around the issue(s) you’re facing. 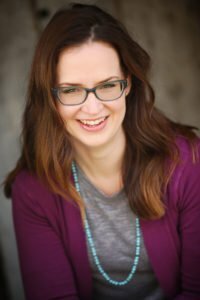 One of my favorite things about working with my clients is the beliefs we Balance for in their session are almost never the reason they came to see me. And this is why the sessions I have with my clients are so powerful. We’re able to get to root causes of issues they may have been dealing with for years, and the reason they come to see me is usually just a symptom of the real issue, or limiting beliefs. Then, they start to resolve their issues within just a matter of minutes. For example, I recently had the honor of being in a session with a peer, wanting to work on adrenal fatigue issues I’d been experiencing. When she asked me what I wanted, I told her I wanted more rest. When she asked me how long I’d been feeling fatigued, I told her I couldn’t ever remember a time when I felt rested. This line of questioning made me think about my childhood, and how, as an oldest child to young parents, my parents really had no choice but to put a lot of pressure on me. I have known, consciously, for several years, that my parents did the best they could. During my session, I realized that subconsciously I didn’t believe it, and those subconscious beliefs were at least partially responsible for my inability to really rest. I’m happy to report that since I had that experience, I’ve not only been able to go to sleep at a reasonable hour and fall asleep quickly, but I’ve also given up most of my naps! Tune into the video to learn more about how a session unfolds, why a session wouldn’t be effective, and the number one piece of advice I offer to everyone who comes to see me. For more information about my services, be sure to check out the FAQs and Work with Me pages.